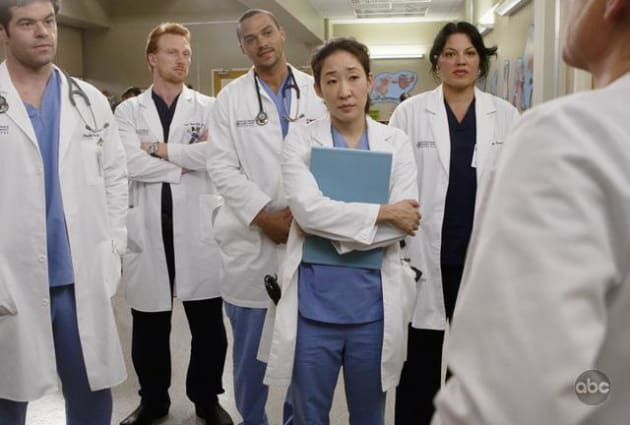 Cristina, Owen, Callie and others get the 411. We imagine it's a pretty intense case they're working on. It so often is. 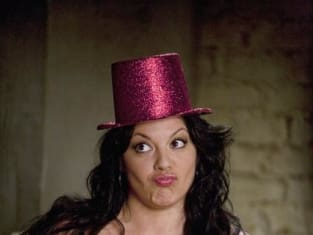 Grey's Anatomy Episode Stills: "Invest in Love"
Grey's Anatomy Pics: "Invest in Love"